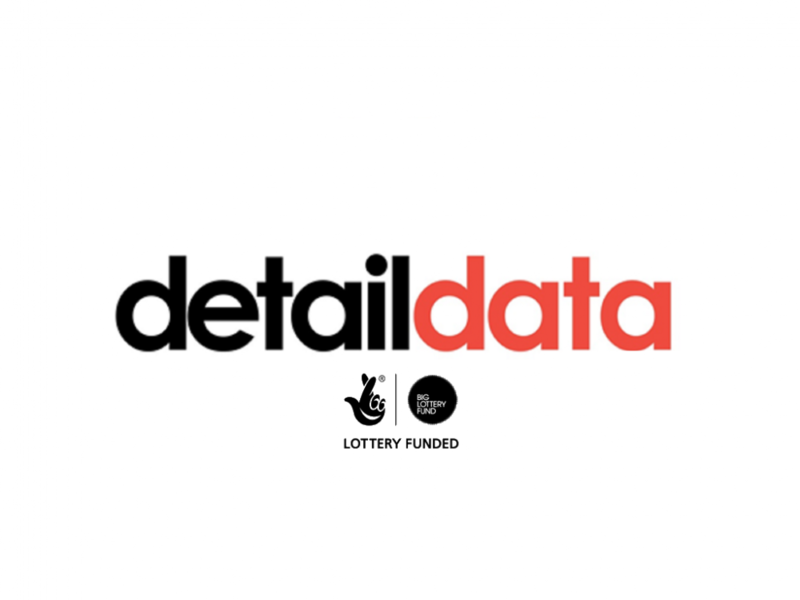 For some time, Detail Data and the ADRC NI have worked in partnership to bring different source of research and data to the voluntary and community sector to help inform their decision making, service delivery and strategic planning. One of the ways we do this is by running a series of free data workshops with presentations from ADRC-NI researchers and the Detail Data team. The first was held in February 2017 and focused on carers and caring. The second workshop was held in May 2017 and focused on mental health. The third workshop was held on 26th September and focused on women's reproductive rights. Over 100 participants attended these events. So what are the benefits of these workshops to the sector right now? Anecdotal research has proven that when the sector receives cuts in funding one the of the first functions to be affected is research. With less income organisations direct resources to frontline services and the ability of organisations to undertaken research becomes more limited. With this in mind both Detail Data and the ADRC-NI wanted to make organisations aware that there are other options. Firstly, that there is a range of relevant open data sources available that organisations can utilise. Secondly that organisations can work with academics to shape research that is relevant to them.